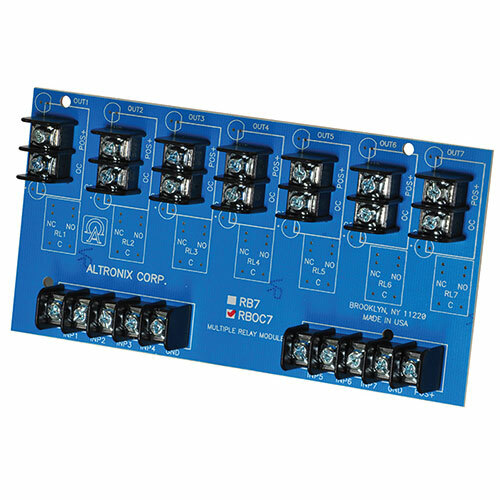 Altronix RBOC7 Open Collector Module incorporates seven (7) open collector outputs capable of sinking 100mA that can be activated via positive (+) low current trigger inputs. Seven (7) independent (3VDC to 24VDC @ 2mA minimum) positive inputs. 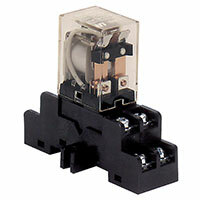 Seven (7) open collector outputs capable of sinking 100mA each.